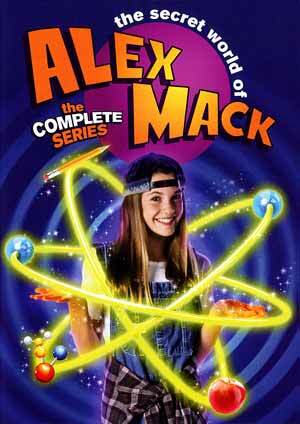 Finally after all these years, all 4 seasons of The Secret Life of Alex Mack is available and while the show is cheesy, it’s still entertaining for what it is. On the downside there are no bonus material and the video/audio transfers are both substandard but with a low SRP, to the point you’ll be able to pick this up on the cheap. Series Synopsis: Alex (LARISA OLEYNIK) is a normal thirteen-year-old, dreading her first day of junior high school and trying to deal with the typical adolescent concerns, like just feeling ordinary. A toxic spill changes all that. On her way home from school, a chemical accident suddenly leaves her biologically altered. Alex now has the ability to liquefy herself, turn into a human magnet, move objects and create force fields. Her terror turns to glee as she learns to control these powers and use them to change her life, which is now anything but ordinary. Meanwhile, the Hidden Valley chemical plant doesn’t quite share Alex’s new found sense of excitement and the search is on to find her before news of the accident reaches police or the press. 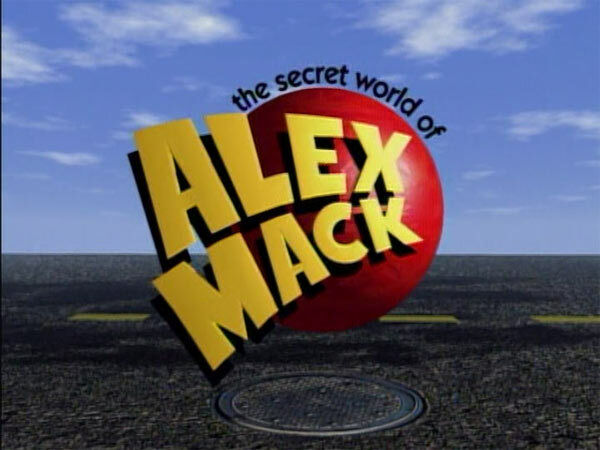 Quick Hit Review: I was around 13-14 when The Secret World of Alex Mack first aired on Teen Nick but for the life of me, I can’t really remember the show, although I can’t see the network was consistently, if ever, dialed in. But now watching this for the first time through the eyes of a 36-year-old grown man… it’s cheesy as all hell, but I think if I were 12-15, I might’ve dug this show. Today? Well, there were actually some half-decent episodes while others were on the grating side with the humor. This 6-disc release comes housed in a standard DVD case and is on spindles inside, so no stacked discs or in paper envelopes. But otherwise, no actual features included. The Secret World of Alex Mack: The Complete Series is presented in its originally televised 1.33 full frame presentation which looks, well, rather bland to say the least. This is hardly a vibrant picture as colors are muted and the quality itself is at times on the poorer side. Each episode comes accompanied with a Dolby Digital 2.0 track which I found serviceable but nothing astonishing. Dialogue levels are clear enough and while the depth is, of course, limited, since presumably the sound design wasn’t exactly top notch. Overall, finally after all these years, all 4 seasons of The Secret Life of Alex Mack is available and while the show is cheesy, it’s still entertaining for what it is. On the downside there are no bonus material and the video/audio transfers are both substandard but with a low SRP, to the point you’ll be able to pick this up for <$20 (or $5/season), it’s still well worth picking up.